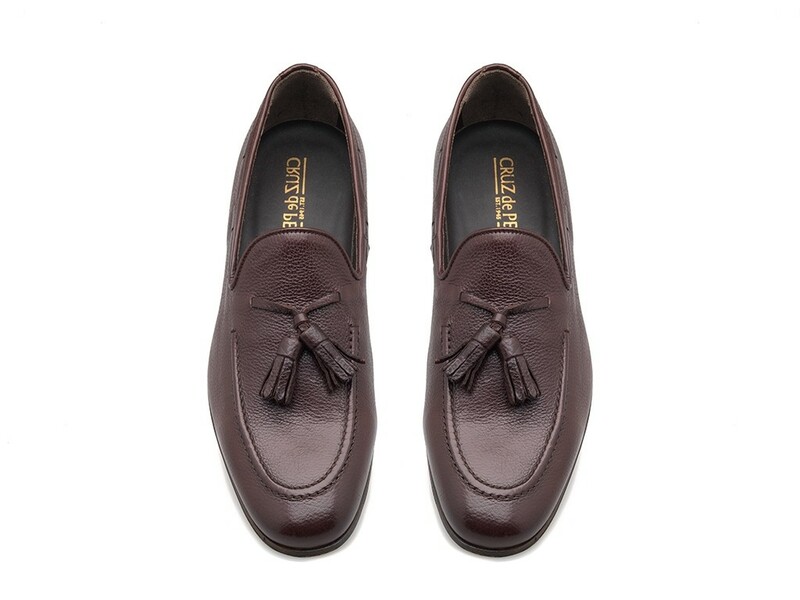 This tasselled loafer is a smart addition to any gentlemans formal wardrobe all year long. 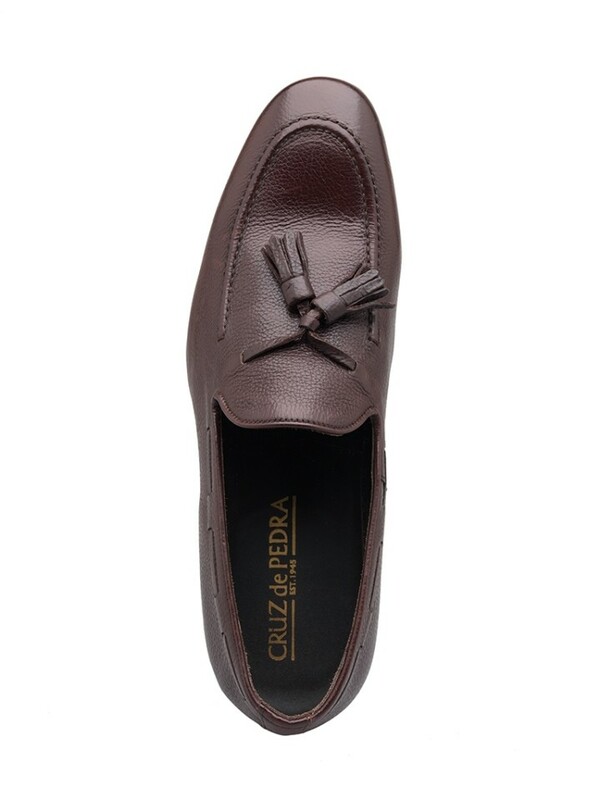 Expertly crafted from rich chocolate brown calf leather, this slip-on style features a stitched apron, leather lace detail and has been finished by a statement leather tassel trim. Set on an elegant rubber sole with a full leather lining.